I didn’t wake up this morning expecting to write a blog post about sangría. But while preparing a handout with instructions for student compositions, I realized that I didn’t know how to say indentation in Spanish. And when I looked it up in Word Reference (my favorite dictionary resource), to my surprise I learned that the correct Spanish word is sangría. ¿Sangría? As in sangría? This definitely called for some further investigation. Again consulting Word Reference, it turns out that sangría has three basic uses. 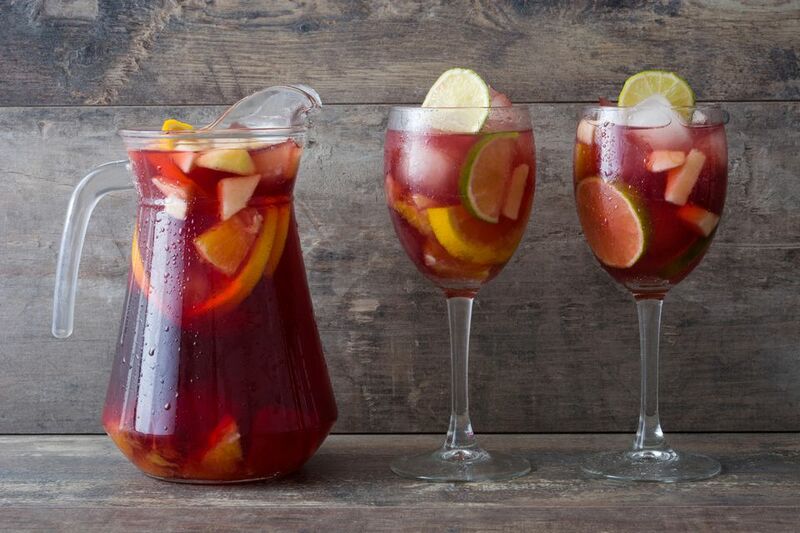 First, there is the refreshing summer drink made from wine, fruit, and other ingredients. Second, there are a few meanings clearly derived from the word sangre ‘blood’. These include ‘bloodletting’, ‘bleeding’, and ‘phlebotomy’; ‘the inside of the elbow’ (where blood is drawn) — this is an unnamed body part in English, what fun! ; and, more figuratively, ‘drain’ or ‘loss-maker’. Third, there is the typographical meaning this post started with: ‘indentation’. Likewise, sangrar means both ‘to bleed’ and ‘to indent’. It is unlikely that this is a figurative use of sangría ‘bleeding’, mostly because the English sangaree was already seen in 1736 (and Portuguese sangría, 1813); from English it soon passed to Minorcan in the form sèngri — which proves that the word was not used then in either Castilian or Catalan — and in American Spanish it is relatively unpopular. It probably comes from India, from a word derived from Sanskrit çarkarā ‘sugar’, which became sakkarā in Pali, çakkar in Hindi, and šakr in Urdu (perhaps a feminine sakkarī or *sankarī applied to sugared wine). I can easily see the origin of the English meaning, since the ink bleeds, or extends, beyond the intended trimming boundary. The Spanish typographical sangría is more opaque to me, since an indentation is a reduction rather than an extension. Maybe it comes, instead, from the ‘inside of an elbow’ meaning, since an indentation is like the bend of an elbow? 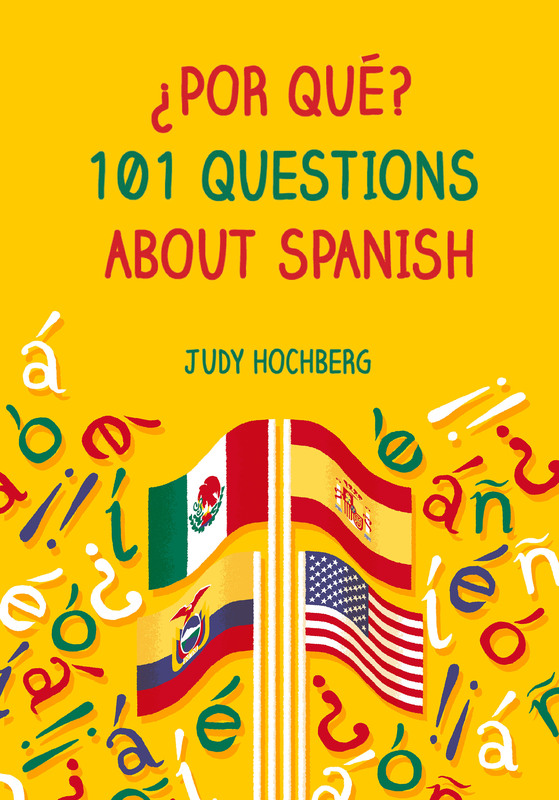 This entry was posted in Vocabulary and tagged Corominas, indentation, sangría on 21 February, 2018 by jhochberg.